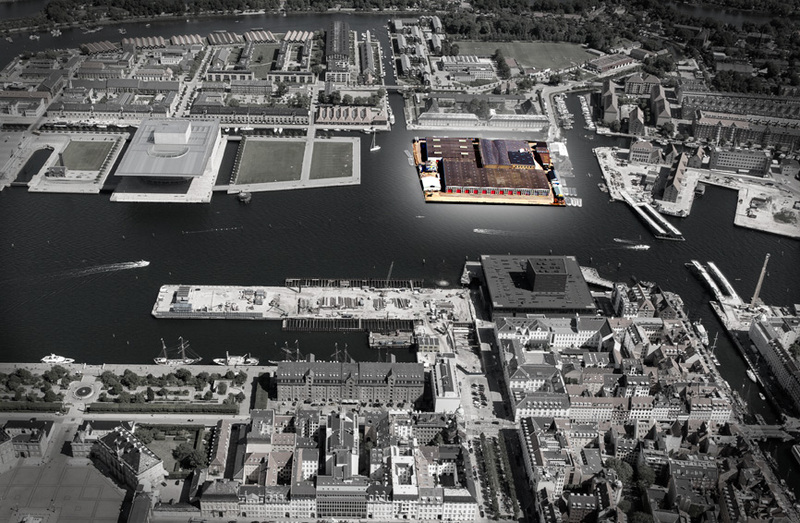 In 2016 Experimentarium, the Copenhagen based Science Center will be moving to a new house in Tuborg Havn. 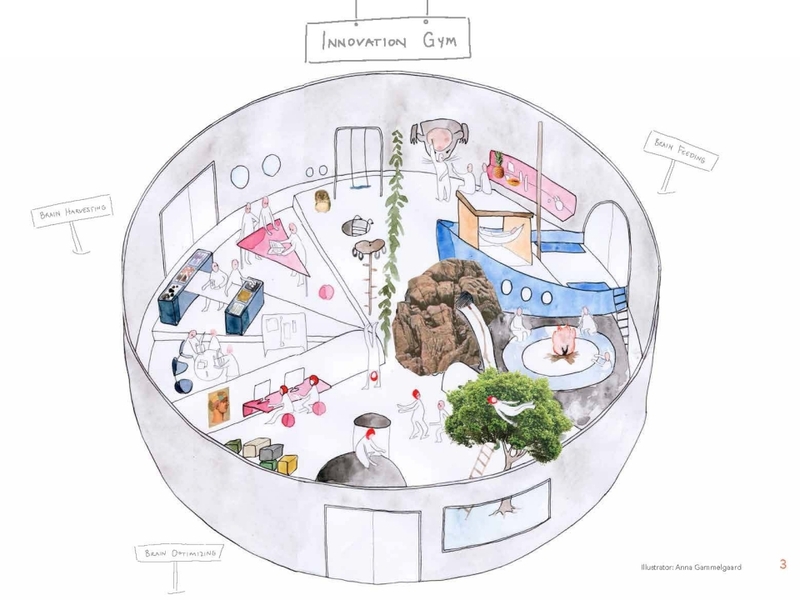 As part of the development for the new house I was a leading part of the team that generated the concept for an Innovation Gym for teens, adults and elderly. 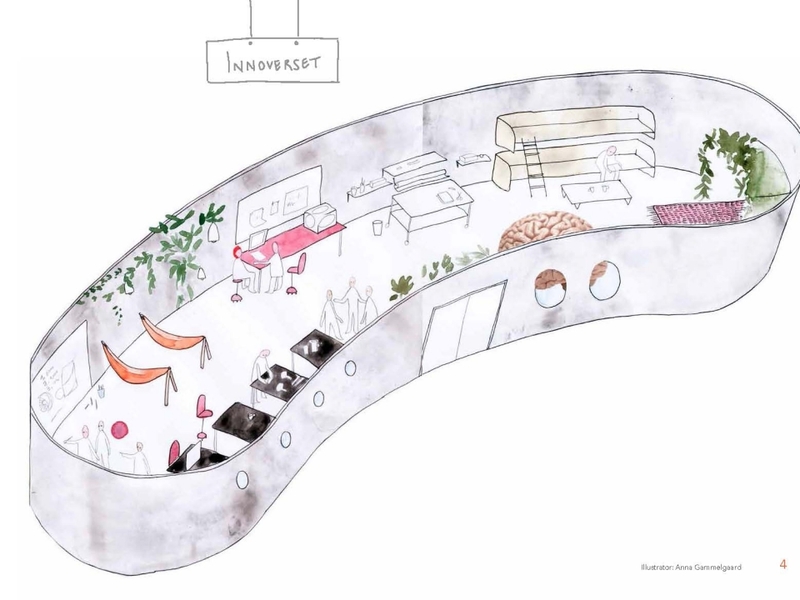 Based around research on creativity and the brain – and design tools for development, the innovation center will be a place both for pleasure and business as well as it we hope to house researchers and artists in residence. 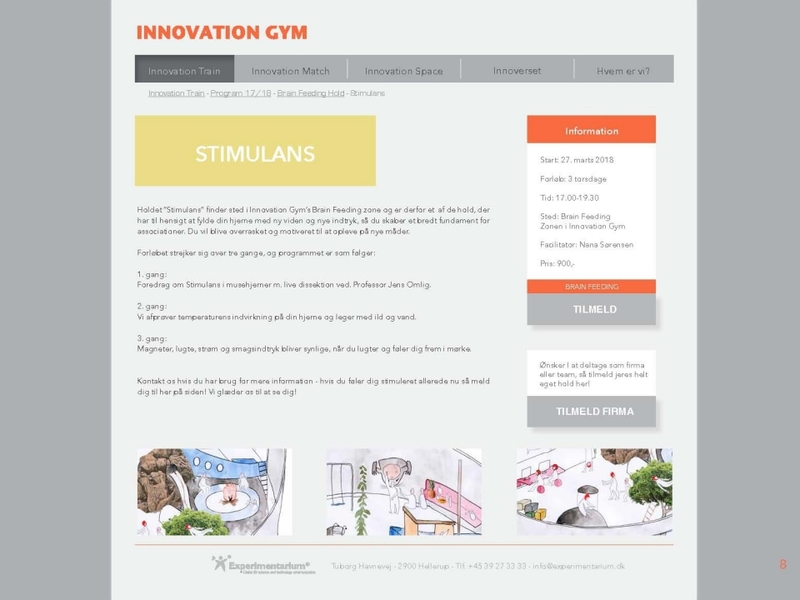 Lots of research into a suitable business model and a new target group for the science center as well as concept development. 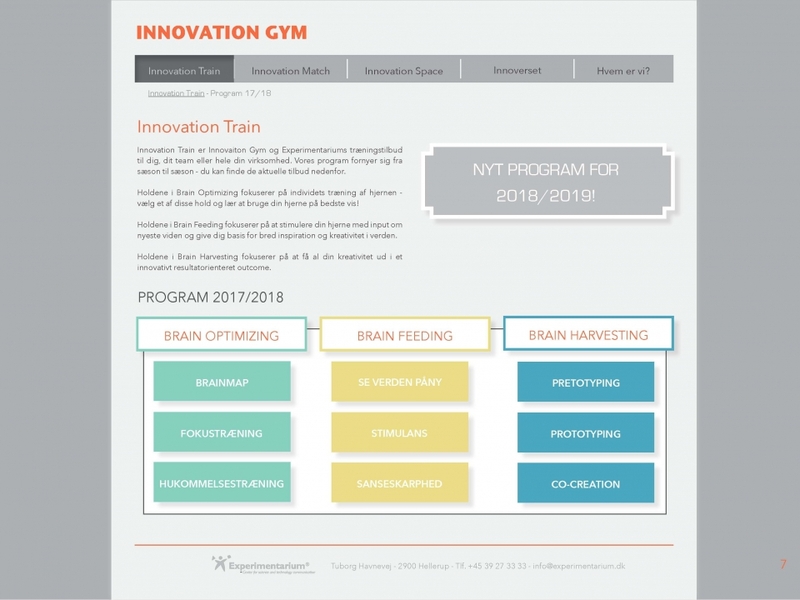 The concept in now in the process of funding.